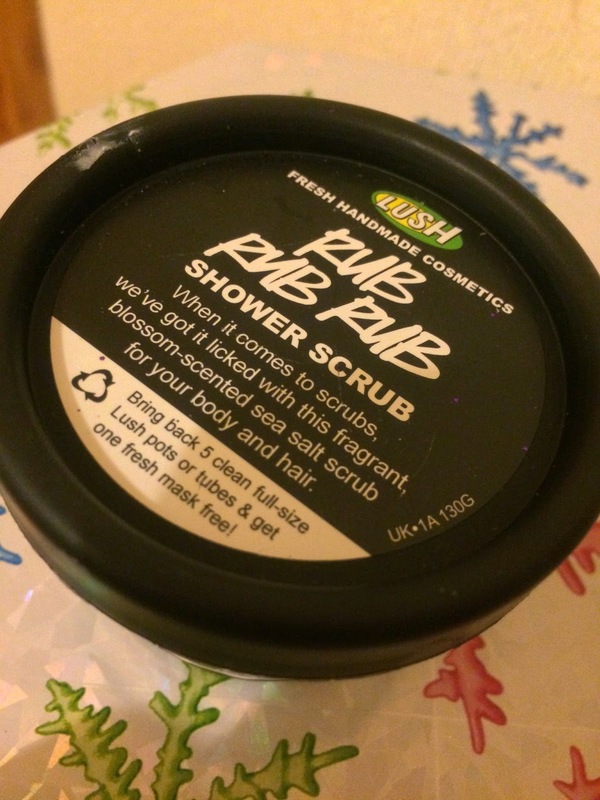 Rub Rub Rub is one of my favourite LUSH products. I mainly use it to wash my hair though, which may sound weird but it works in a similar way to Big Shampoo as it contains sea salt which helps to give my hair some volume. As well as fine sea salt, this scrub contains orange flower, fresh organic lemon juice and mimosa. The scent is fresh and uplifting, it's definitely best used in the morning.